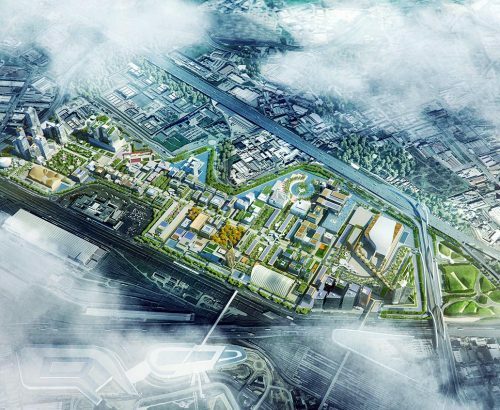 The “EU-China Sustainable Urbanization Park” (SUP) project in Shenyang (China), designed by Progetto CMR will be developed on an area of 666.000 sqm. 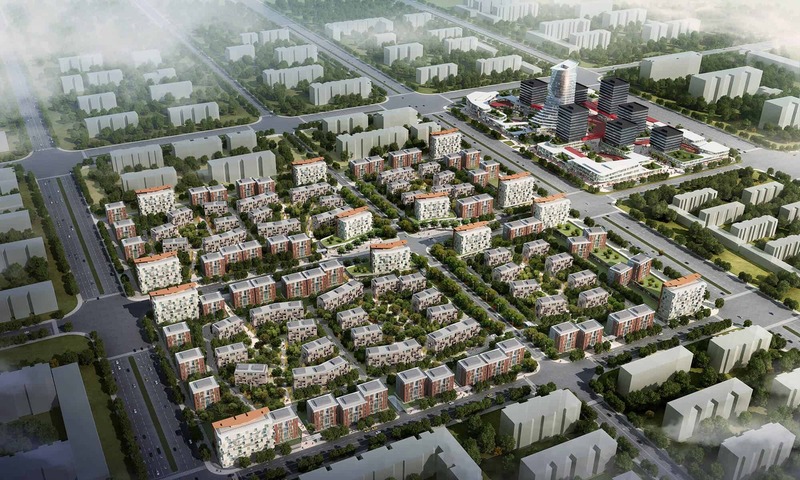 SUP is a highly innovative project, the first pilot project developed with the support of the EU-China Partnership on Sustainable Urbanization. 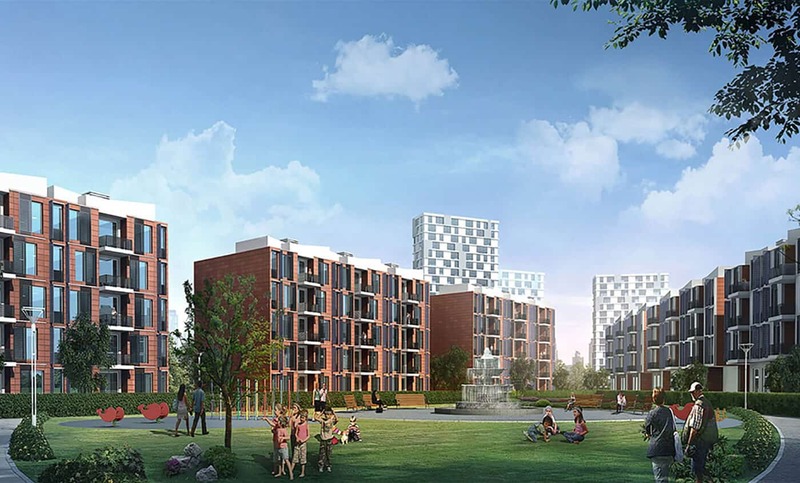 The goal of this partnership is to promote the cooperation between the two areas, in order to reach an efficient and sustainable urban development. 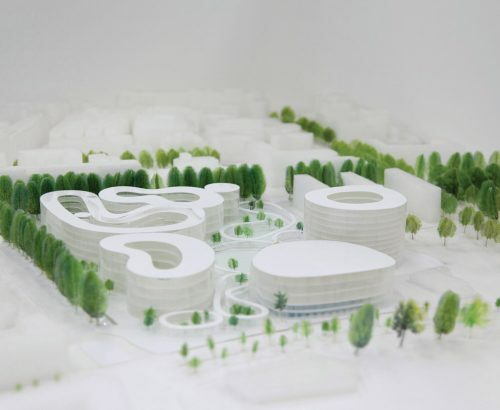 SUP is conceived to become the object lesson of this partnership, but also a sustainable urban growth model from different point of views: economic, social and, of course, environmental. 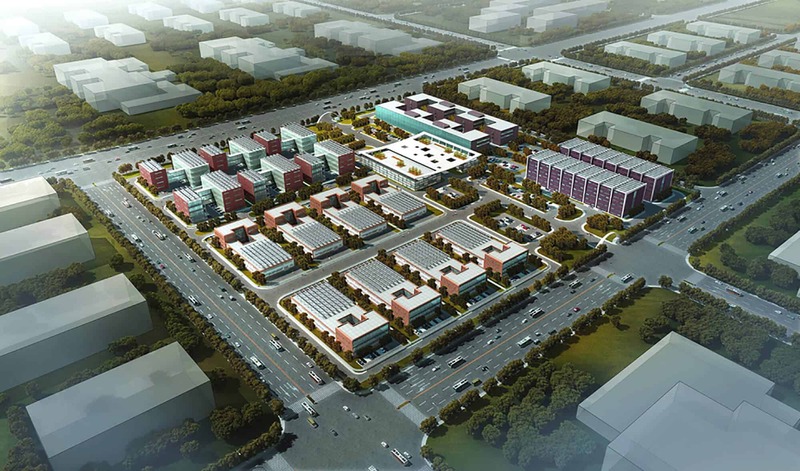 The project is characterized by three functional areas: residential, industrial and service-administrative. 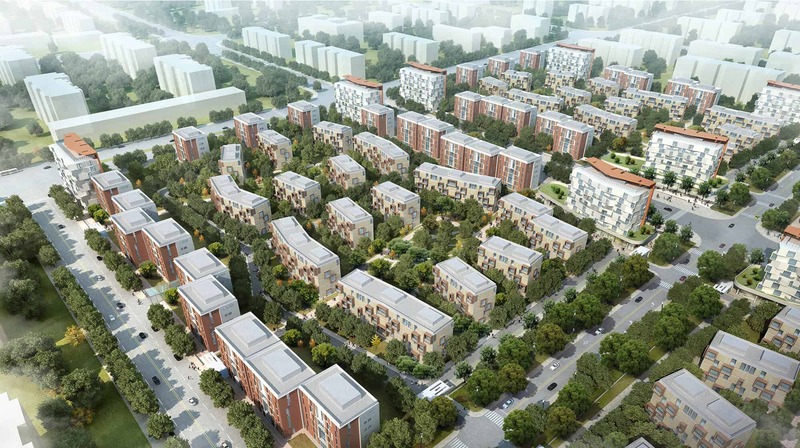 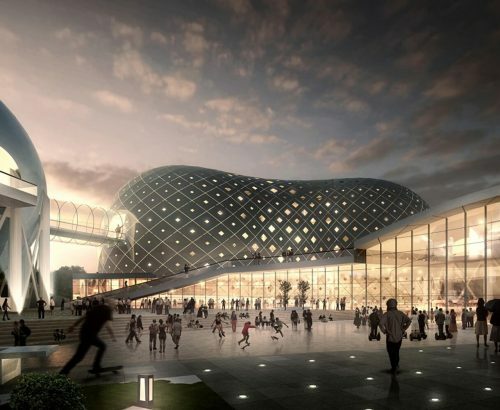 The aim is to create a residential community based on the European model with a business park and an industry park, where small and medium European enterprises will be able to start their offices and their production, potentially becoming “suppliers” of services, materials and technology. 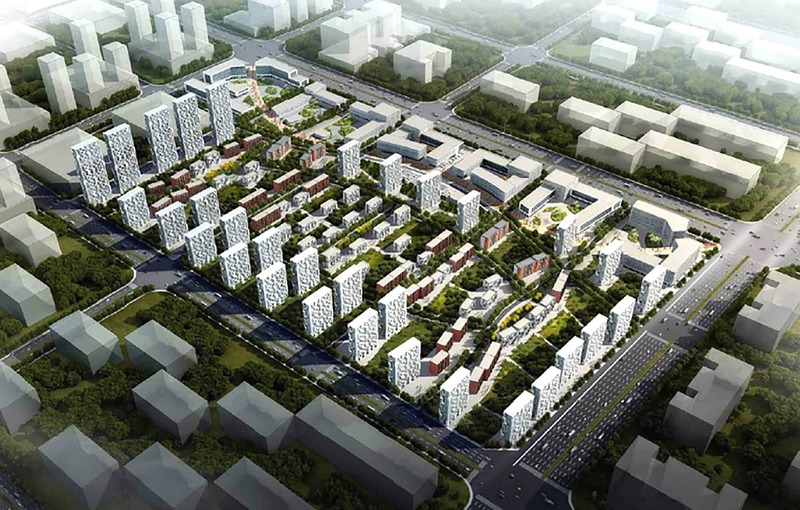 The SUP project, aiming at setting an example for Chinese urban reality, has been succeeding in showing how the couple urbanization and sustainability is not an oxymoron, not anymore.